Original quality unisex T-shirt with stylized motive of Czech Republic state blazon and Czech Lion. Made of 100% cotton, motive printed in the Czech Republic. Size selection: S to XXL. 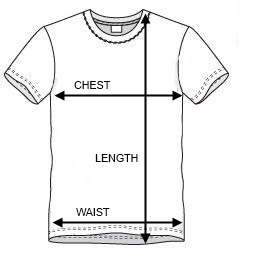 Please refer to the detailed Sizing Chart to determine the right product size for you.